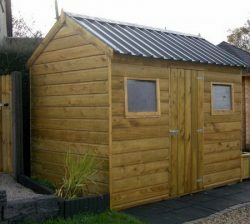 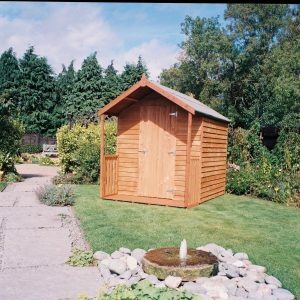 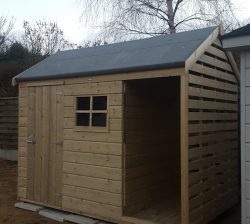 Cabin Garden Sheds are Ideal for workshop, office and storage. 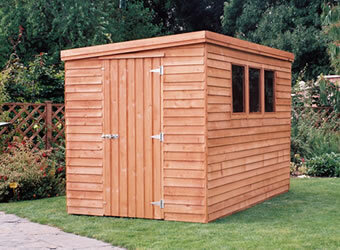 Each of the Doors and windows can be varied & custom positioned. 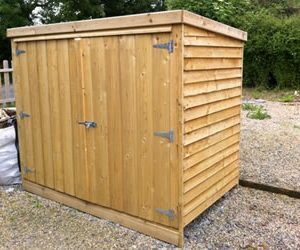 Size 2.1m long x 1.2m x 1.8m high (7ft x 4ft x 6ft high).